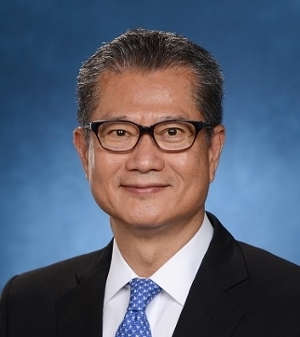 We are deeply honoured that Mr Chan has accepted our invitation to talk to the Hong Kong business community on 19 March 2019, about his Budget. The topic of the menu will be “Legendary Recipes”. 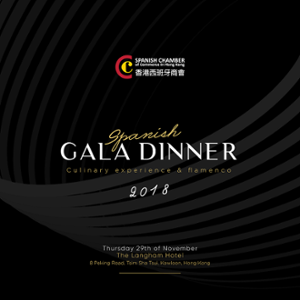 The objective is to encapsulate in one evening all the main iconic recipes that define a particular product, technique or era in Spanish cuisine. 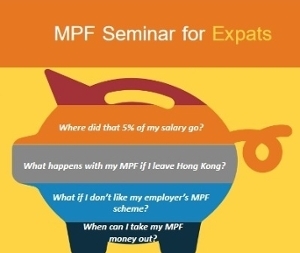 The speakers will respond to some of the most common MPF questions - Where did that 5% of my salary go? 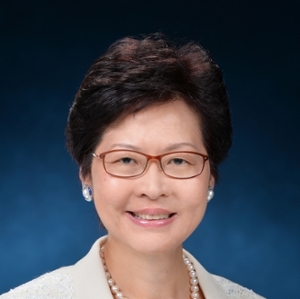 - What happens with my MPF if I leave Hong Kong? - When can I take my MPF money out? 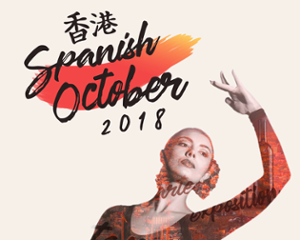 The National Day Cocktail is an annual gathering organised by the Spanish Consulate. One of the most prestigious events of the year, over 400 VIP attendees gather at this event. By invitation only. 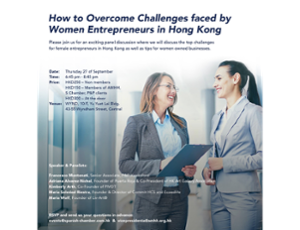 An event tackling the discussion of the challenges that female entrepreneurs face in Hong Kong. 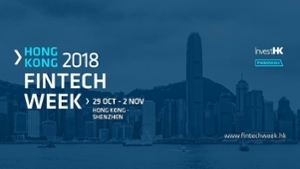 The panel will analyse these challenges and will discuss ways in which to overcome them. 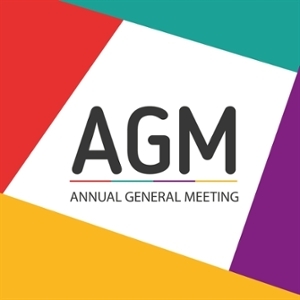 At the meeting, the audited accounts for 2017 will be presented to the members to be approved.